My longstanding favorite cigar from the Deadwood Tobacco Company. 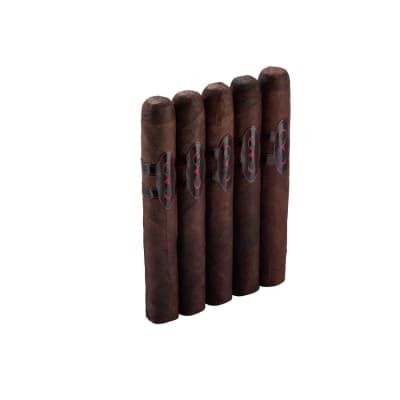 Til recently, you couldn t find these outside of Deadwood and now everyone in the world can be blessed by them!I encourage you to check out the cigar bar in Deadwood, SD to show your appreciation for these bad girls and the amazing business that stocks them! Deadwood tobacco is producing the best cigars I have had so far. 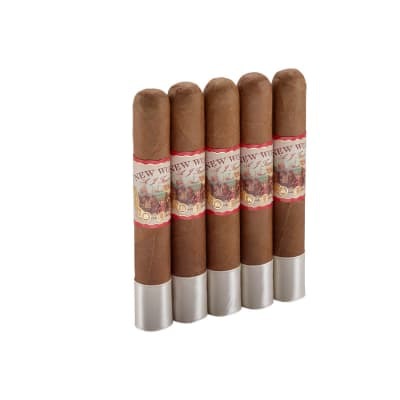 Sweet Jane is an excellent cigar with a hint of sweetness and flavor in the wrapper. Great construction and even burn down to the stub. Outstanding taste and value. Really enjoyed the mellow feel of this cigar. Great taste! We all need a Jane in our lives. Bought them for my wife. 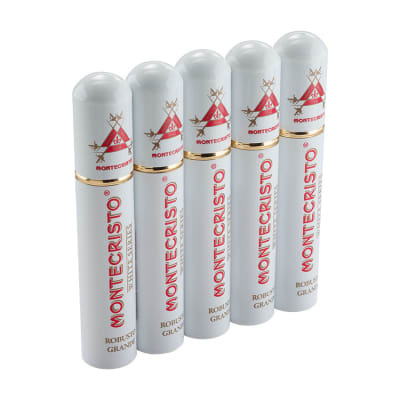 I ended up liking them myself, definitely going to be go to in my humidor from now on.